The Patient Experience Team at Cardiff and Vale University Health Board have organised group activity sessions at University Hospital Llandough aimed at bringing staff, patients and the local community together to help tackle loneliness and isolation in hospital. There are two activity groups which patients, staff and the local community are welcome to come join in with. 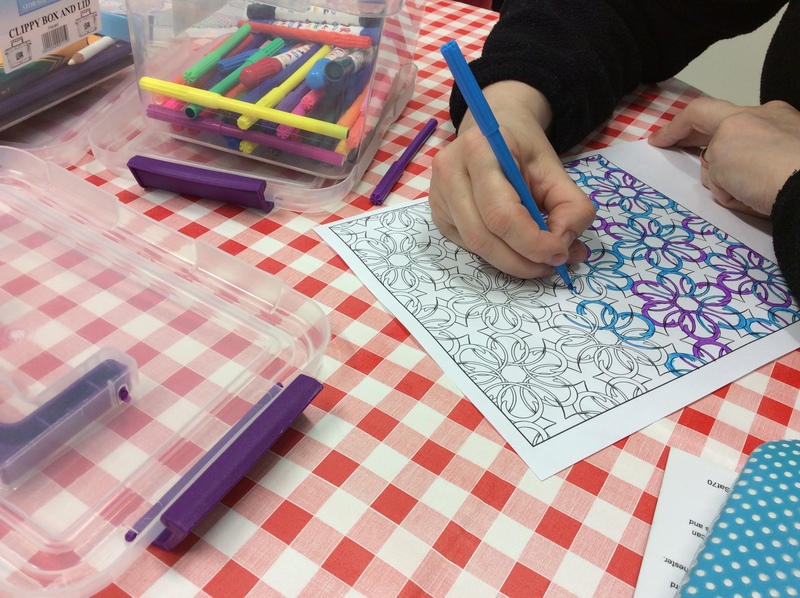 The arts and crafts group takes place every Friday between 2pm-4pm in the Patient Experience and Community Engagement Room, which is near the Restaurant at University Hospital Llandough. Arts and crafts items are supplied free of charge. 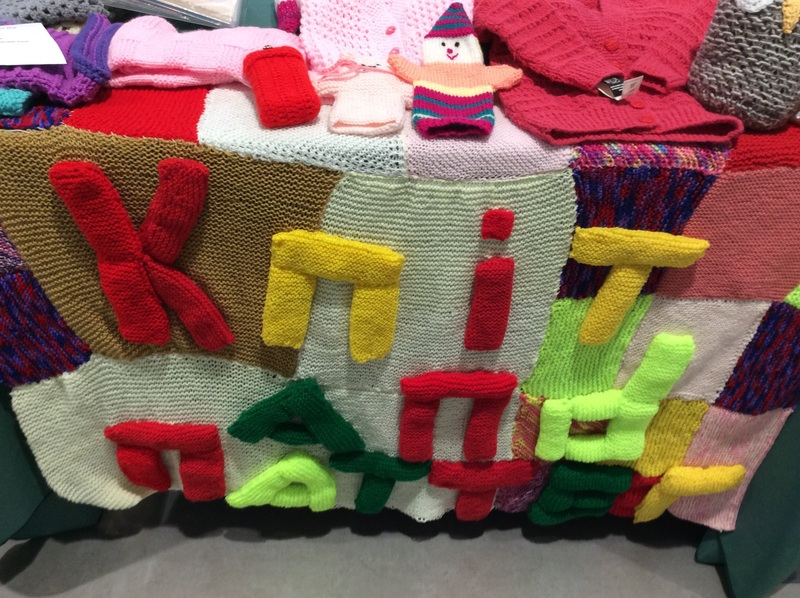 Those attending the group can take part in colouring, painting, card making, knitting, crochet, jewellery making. The arts and crafts group is kindly supported by Macmillan Cancer Support. Both groups are aimed at any age group and ability and free tea and coffee is available. The groups are open to patients, visitors and staff at University Hospital Llandough and members of the local community are welcome to join in. For more information please email cardiffandvale.patientinformation@wales.nhs.uk or telephone 029 2071 6311.